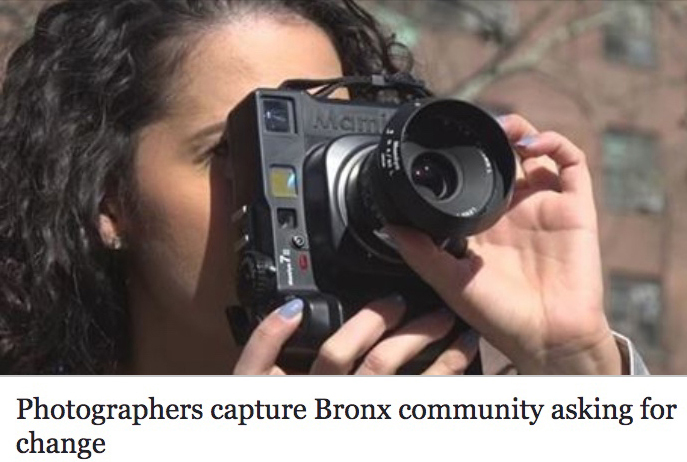 Bronx Photo League members were featured in a News 12 The Bronx piece about the Claremont Documentary Project. 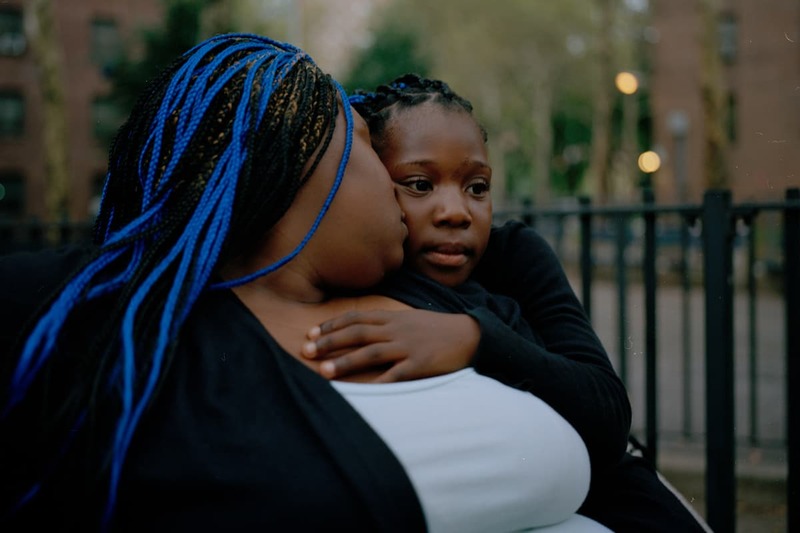 Bronx Photo League members Rhynna Santos, Adeline Lulo, and Ed Alvarez were featured in "Photographers capture Bronx community asking for change", a News 12 The Bronx piece by Anthony Carlo. Watch the video here. "A lot of the stories that we're focusing on deal with issues and challenges that residents of Claremont face." — Rhynna Santos, Claremont Documentary Project manager. The Claremont Documentary Project combines photography and oral history to examine the lives of residents of Claremont Village, one of America's largest and oldest public housing projects. As part of a collaboration with numerous community groups, ten organizations and 12 Bronx-based photographers, the Claremont Documentary Project aims to illuminate the history, successes and challenges of life in Claremont Village. Follow the project on Instagram @claremontdocumentaryproject , and learn more about the Bronx Photo League here.